The common understanding about main consumable food in Japan, rice. 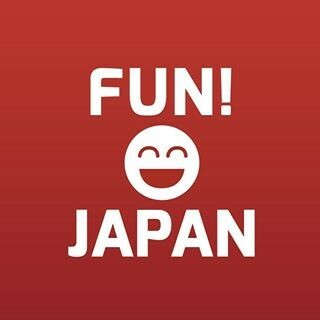 Is it different from your country? Rice is main consumable food in Japan. 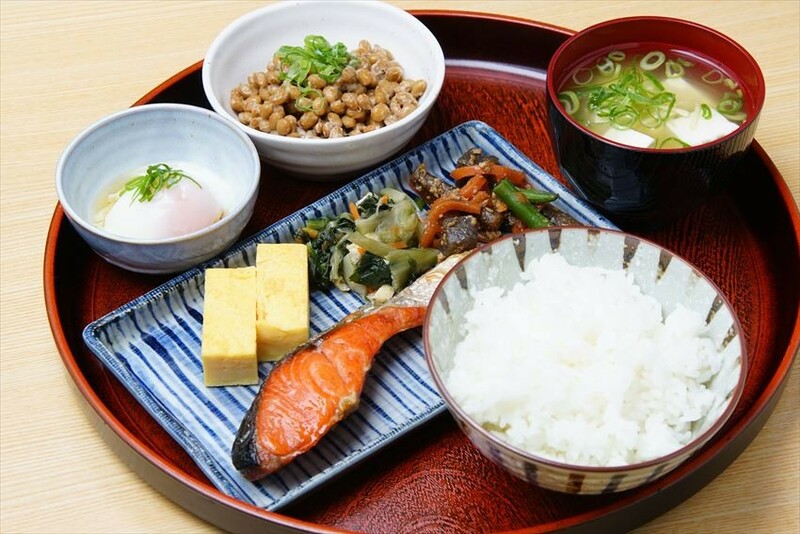 It is a food which often consumed by ordinary household whether during their breakfast, lunch or dinner. So, how often do rice being cooked in Japan ordinary households? Is there any particular preference when comes to cooking rice? Today, we are going to introduce rice cooking culture in Japan based on a “survey on rice cooking”. 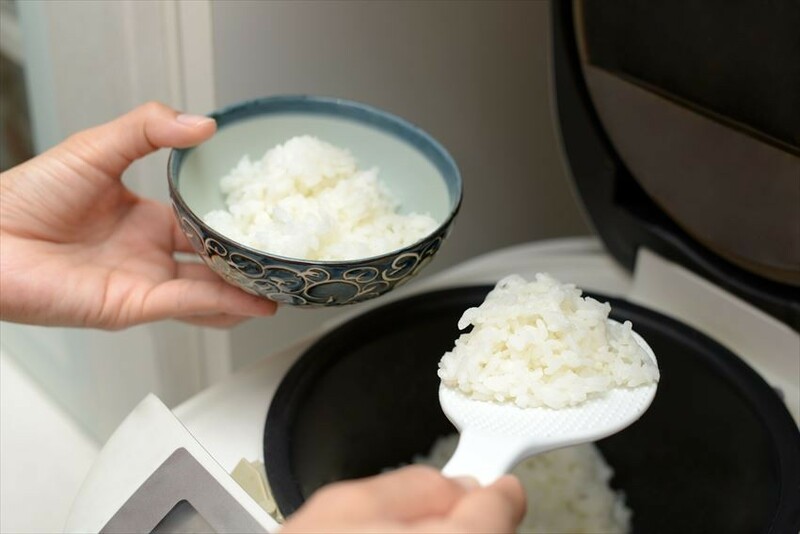 （※）“Survey on rice cooking” is a survey regarding rice cooking, which was conducted by "Zojirushi Co., Ltd." targeted for 300 housewives in Tokyo area who has kids. Japanese main consumable food is rice! There are 39% of rice consumer consume rice as breakfast, while 94% who consume for dinner. According to the survey result, there are 39% of the survey target who are “often eat rice” and “high possibility to eat rice” eat rice as their breakfast, while 94% of them eat rice as their dinner. For the intermediate group who “serve rice for 50% of the daily meal, and other food for 50%”, the percentage is 25.7% for breakfast while 3.7% for dinner. For the people who “not so often eat rice” or “Do not eat rice at all”, the percentage for breakfast is only 35.3% for breakfast and 0.7% for dinner. From the result, we can say that the main consumable food of Japanese is rice, and most of the Japanese family eat rice during their dinner. 89.3% of Japanese cooking rice for their meal on a daily basis! For the part which surveying on the frequency of rice cooking, 89.3% of them are “cooking rice every day”. Moreover, it is a large percentage of 28.0% for the family who cook ricefor more than 2 times per day. Most probably they are cooking once in the morning and once in the evening. From the above result, it can be calculated that the average frequency of rice cooking per day is 1.28 time for a Japanese family. Besides, rice cookers with new function and made from southern ironware are released one after another by home electronics retailers. 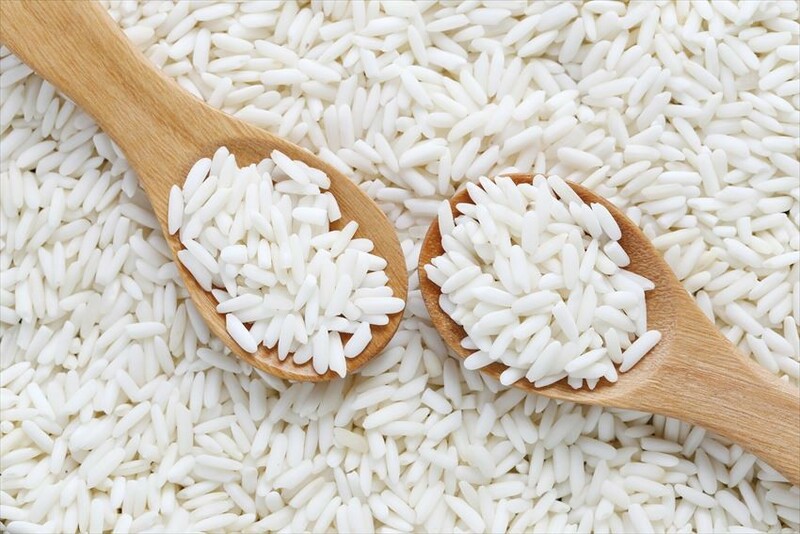 What are the preference when purchasing rice? Since they are cooking rice every day. Therefore we asked for their preference when they are selecting rice. The answer is that 28.7% of them choose their rice based on the rice brand, 27.7% of them choose their rice based on the latest production date, another 18.7% of them concern on the storage of the rice. 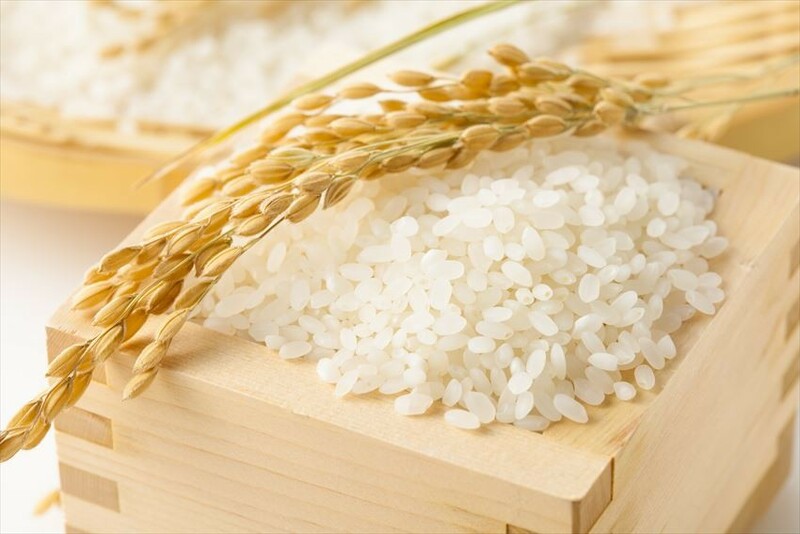 There are many brands of rice, but the most popular brand selected is Koshihikari, and followed by Akitakomachi, Sasanishiki, Hitomebore, while the popular place of origin of rice production being selected is Niigata, followed by Yamagata, Akita, and Ibaraki. Since it is one of their daily consumable food, therefore they will definitely particular about the production areas and brands!